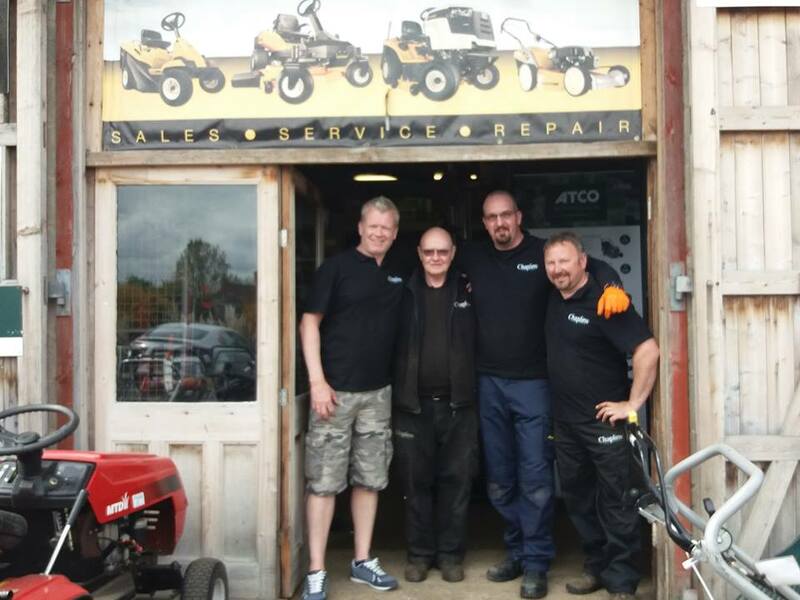 Chaplin’s Garden Machinery offers a friendly and personal service which enables us to give the best advice to all our customers. 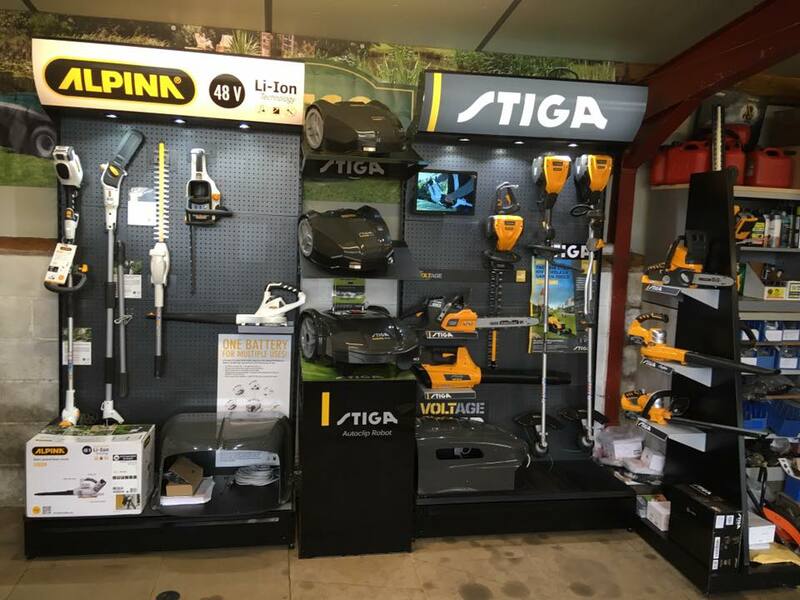 Being fully trained with a wealth of knowledge of the industry and dedication to ensuring complete customer satisfaction, we offer a full range of garden machinery services from sales to repairs and servicing. 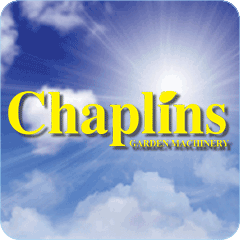 For all your garden machinery requirements in Harrogate area come to Chaplin’s Garden Machinery. Excellent service great customer service. 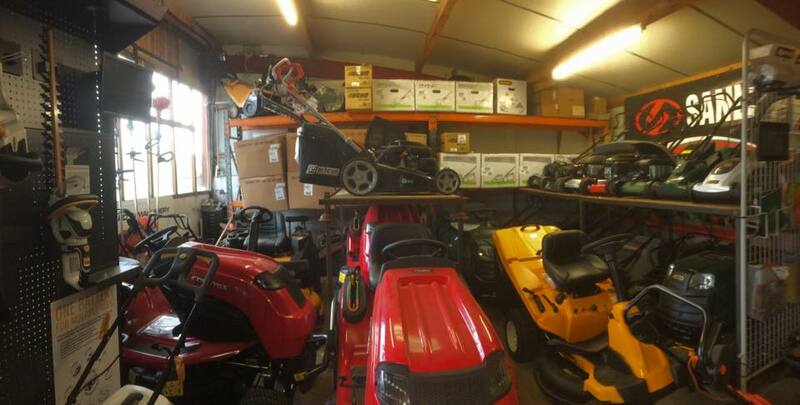 Will definitely have my mower serviced repaired their every time.